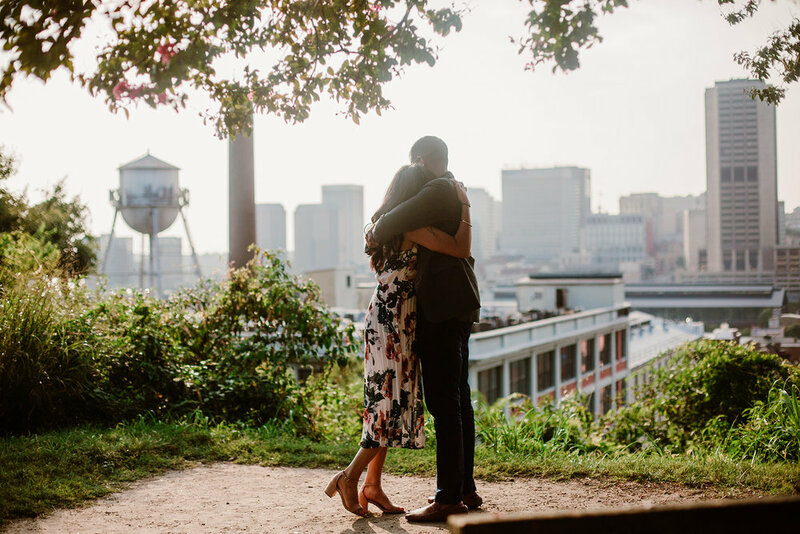 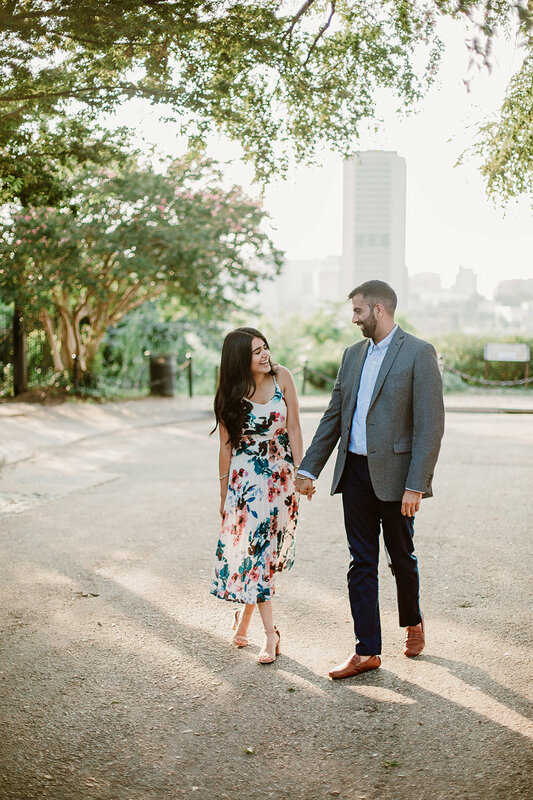 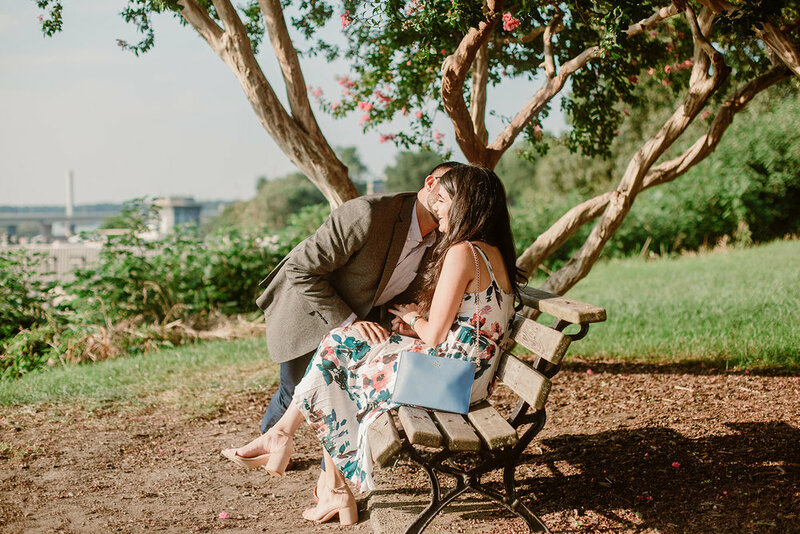 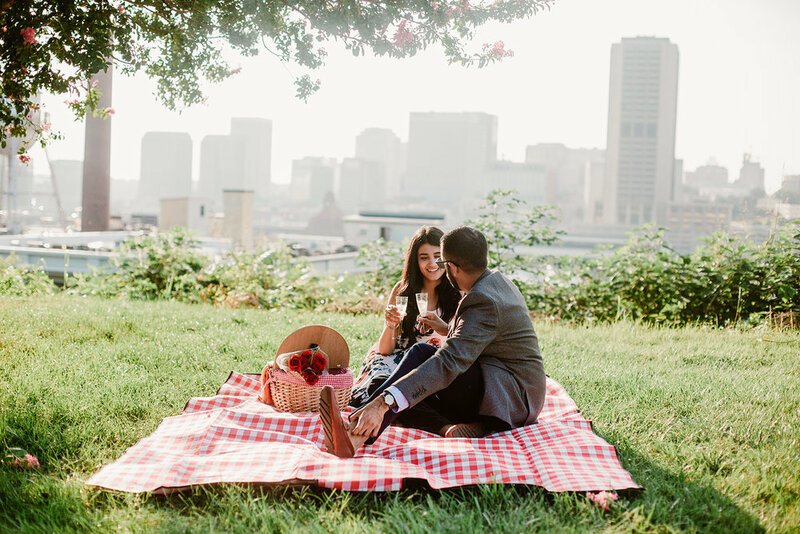 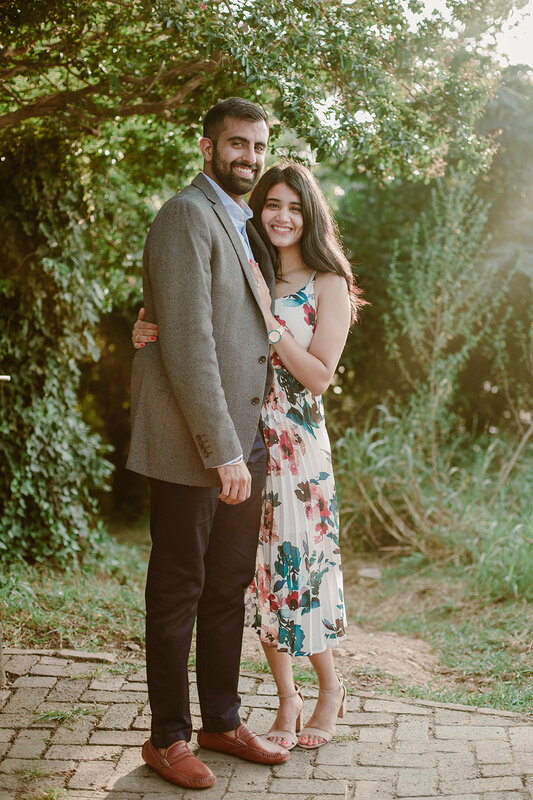 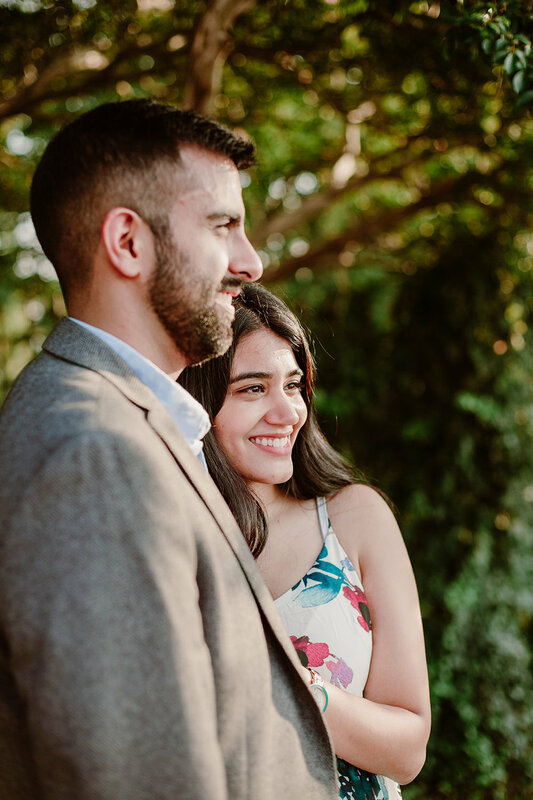 On a golden afternoon in late August, I captured Jasmine and Nitin's sweet surprise proposal in Church Hill. 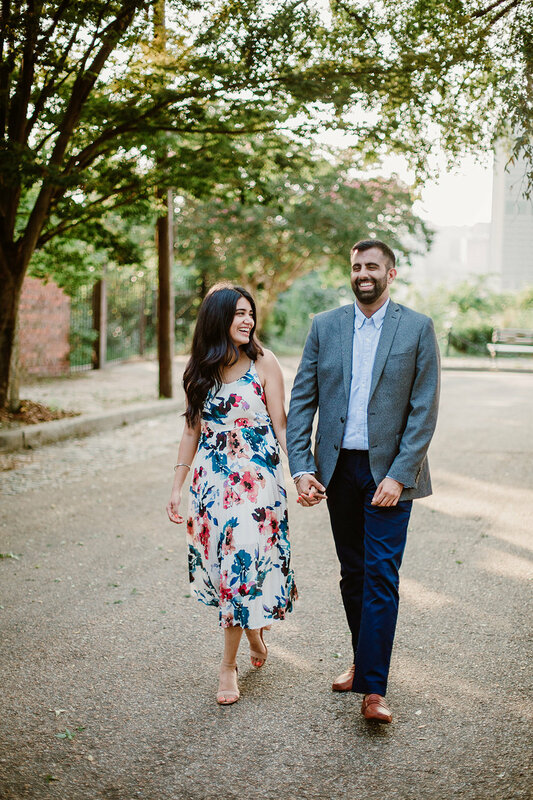 This was long in the making, because Nitin reached out to me a couple months earlier about planning the perfect proposal. 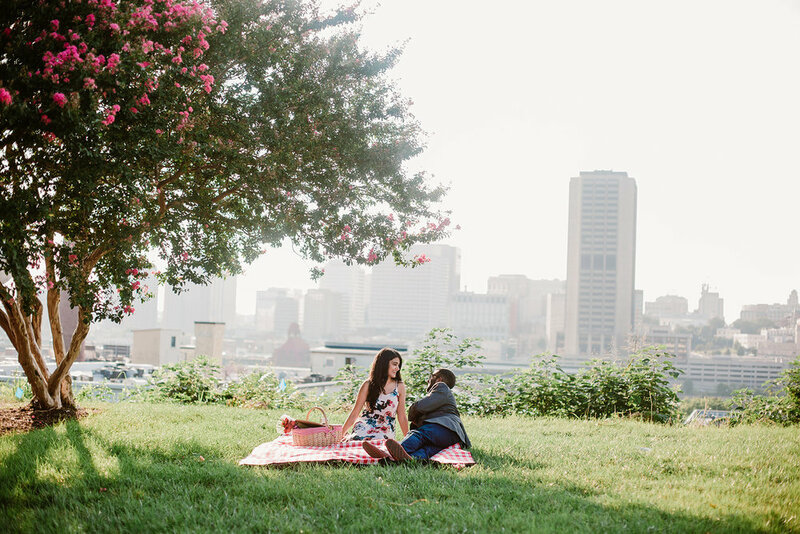 Neither of them lived in Richmond, but they used to and Nitin knew exactly where he wanted to do it. 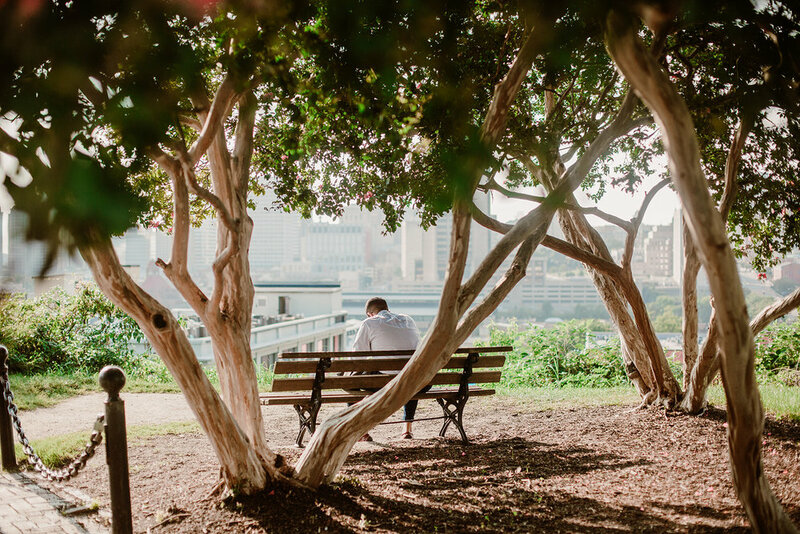 We Facetimed ahead of time to scout the location and got everything nailed down. 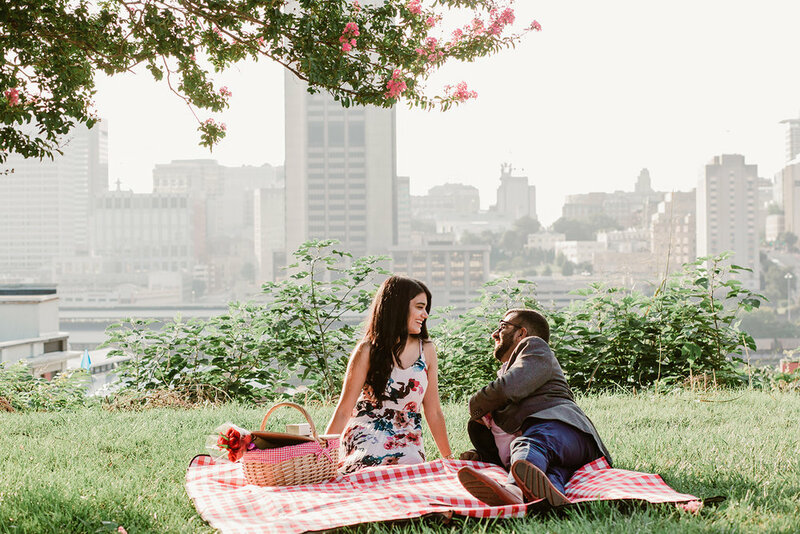 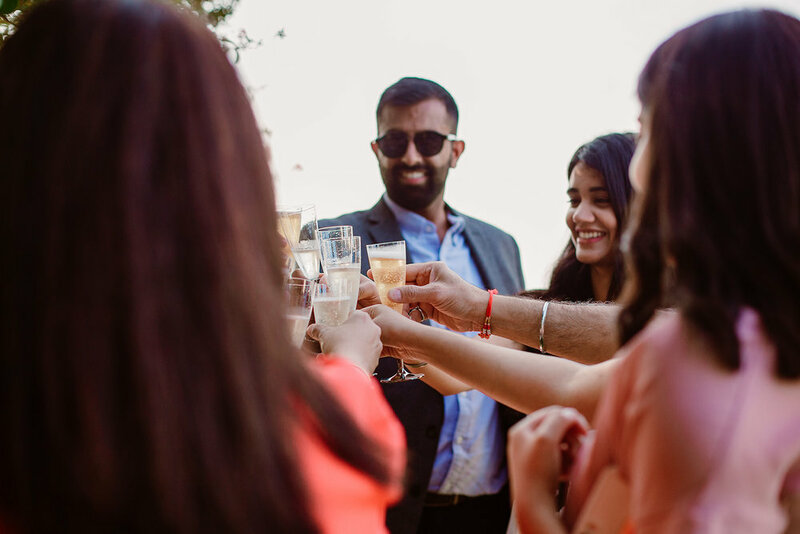 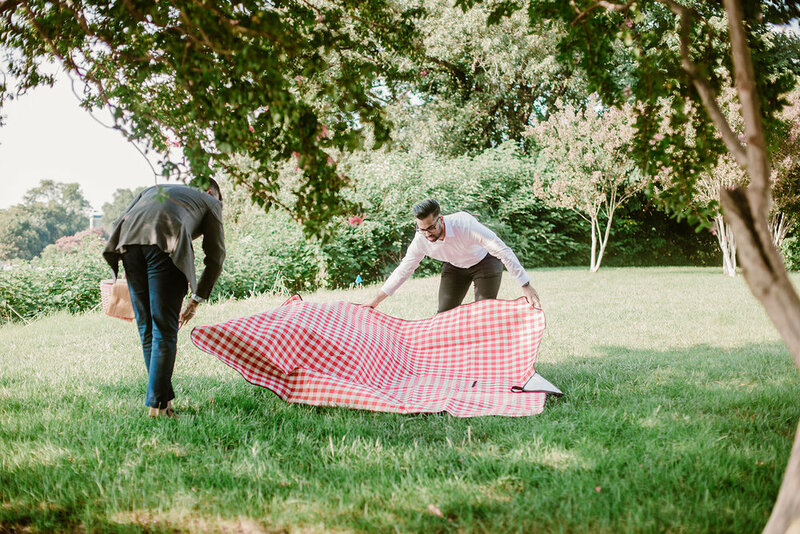 When the day came, Nitin planned a sunset picnic for the two of them and their family joined them after to celebrate with champagne and cake. 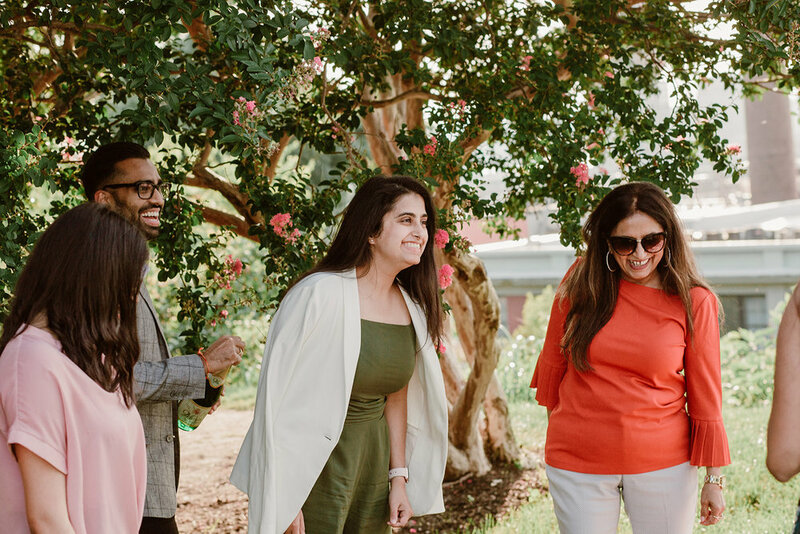 Their happiness in the pictures speaks volumes!